We believe that PTHS provides unique educational opportunities for your child. 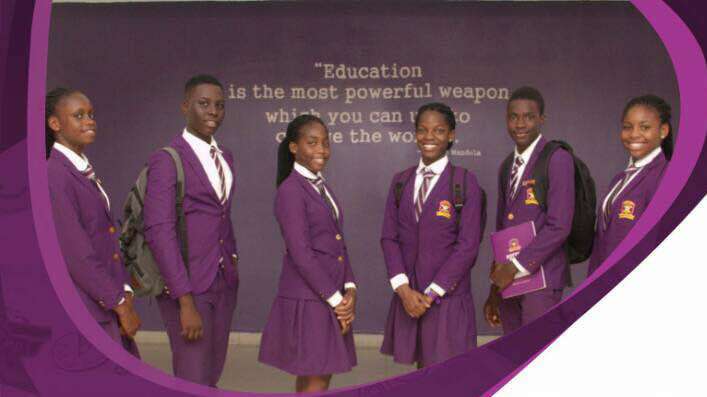 We are empowered by our Vision and Mission to develop students’ lifelong skills and groom them to become well-rounded independent thinkers and leaders that will chart a new course in any area of their endeavour. If you aspire higher, then you can surely be our future student. 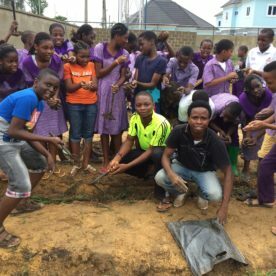 We help our community of students to thrive in their chosen career. 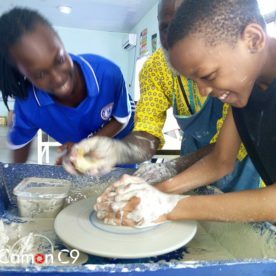 We offer a thorough blend of the Nigerian and British curricula. Our students are closely guided by their tutors to learn at their own pace. Would you like to be part of a community where everyone is passionate about learning? Where we develop the leadership skills in all? 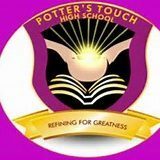 Potter's Touch High School delivers an outstanding quality of education where all young people are ambitious to achieve, have high aspirations for their future and play an integral part in the community that they serve. I thank God and my parents for enrolling me at P.T.H.S. the school is wonderful. we have a beautiful Campus that inspires creativity. we are taught to be creative, innovative and to be inquisitive problem solvers. Our curriculum is balanced, and we are encouraged to participate in Sporting activities. 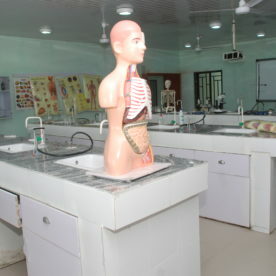 Facilities available in our school are quite excellent. 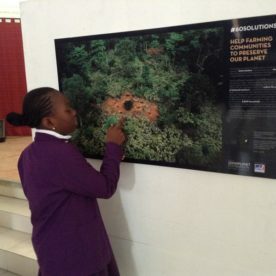 The environment is very conducive, and provides an opportunity for me to focus on my studies without distractions. 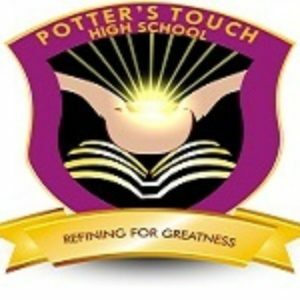 P.T.H.S has inspired me to choose computer programming as my career path.